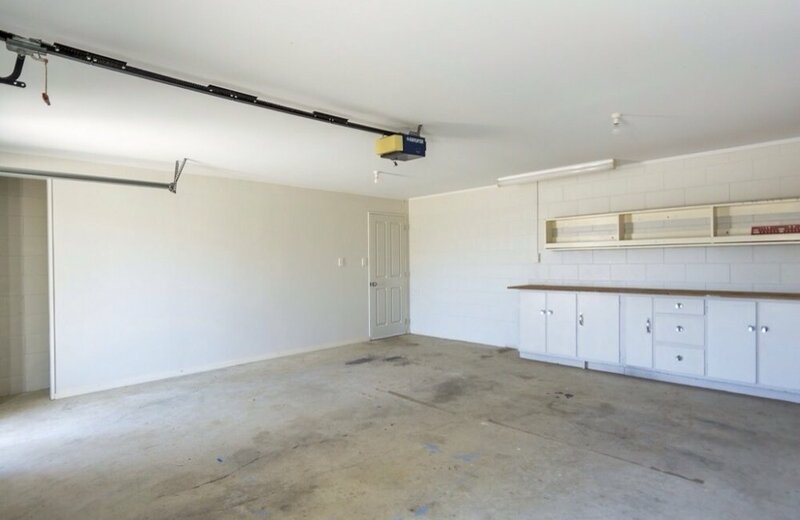 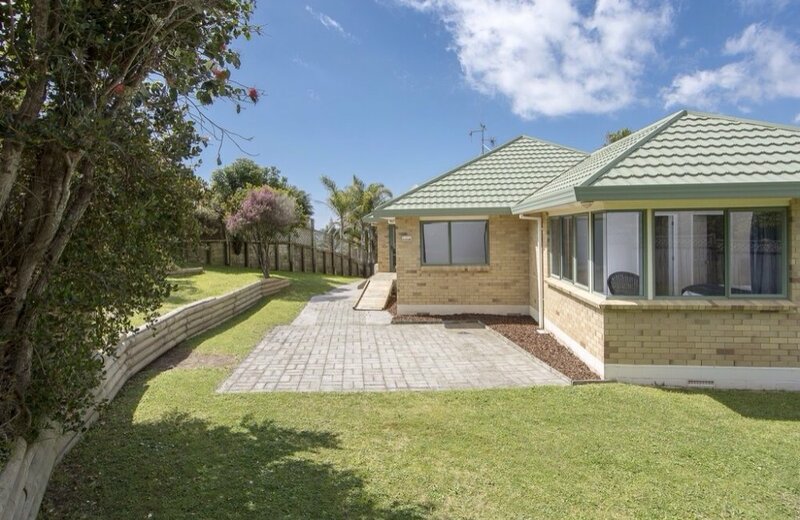 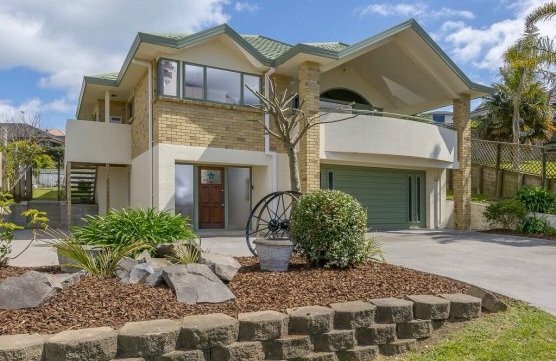 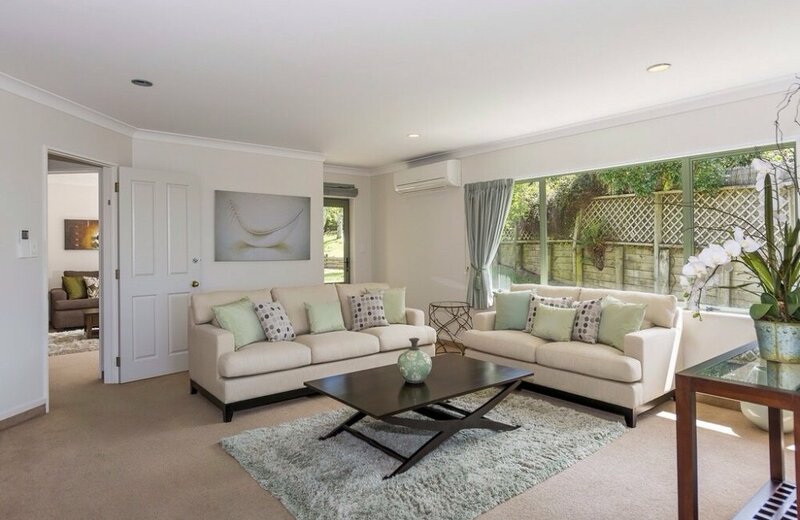 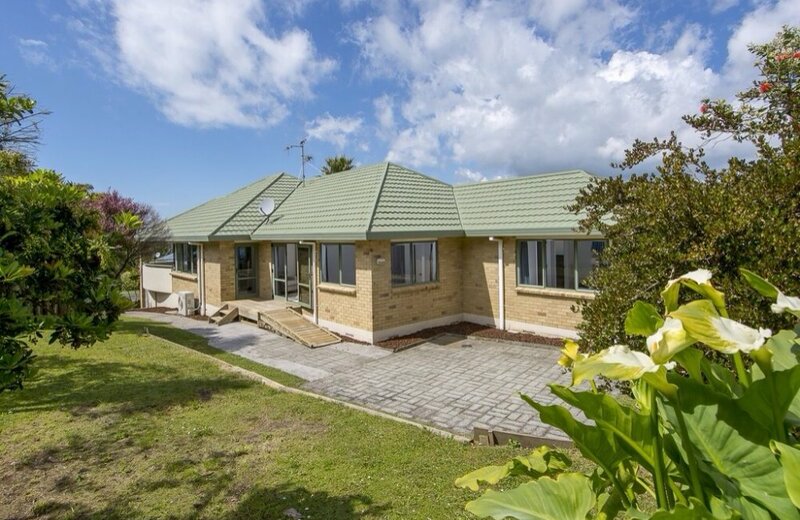 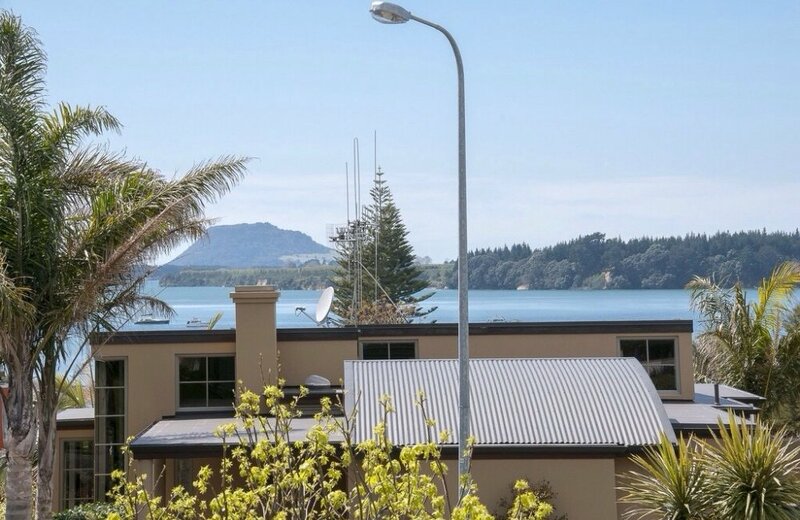 If you are a family who like to spend the weekends on the water, then this 4 bedroom home with 2 bathrooms, 2 living areas and small office could "tick all the boxes" for you! 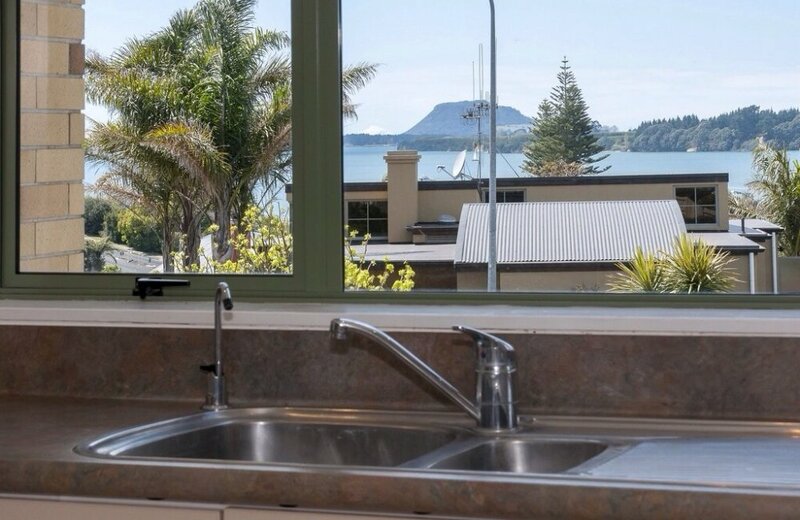 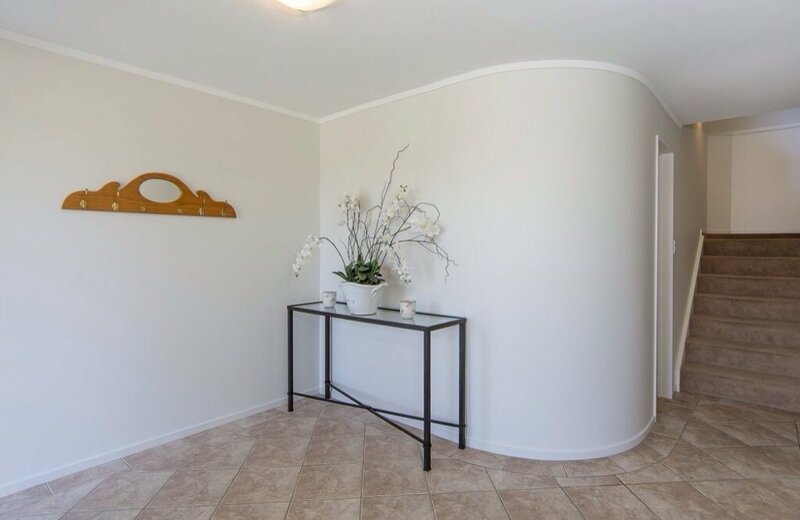 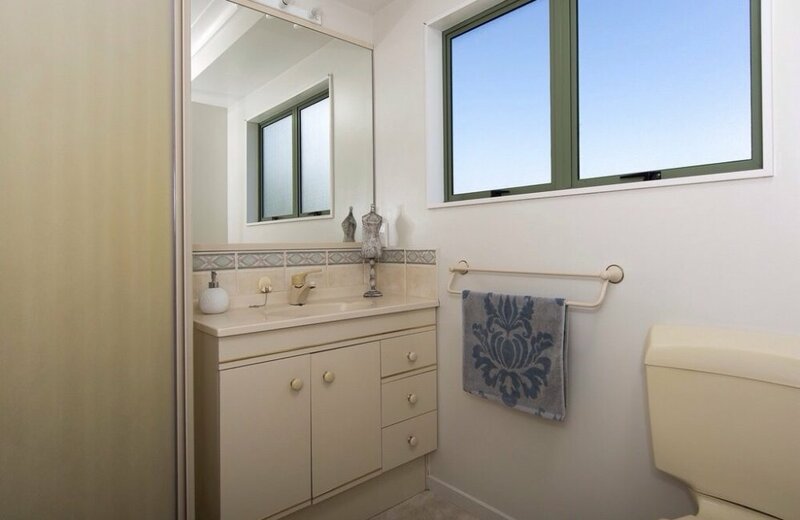 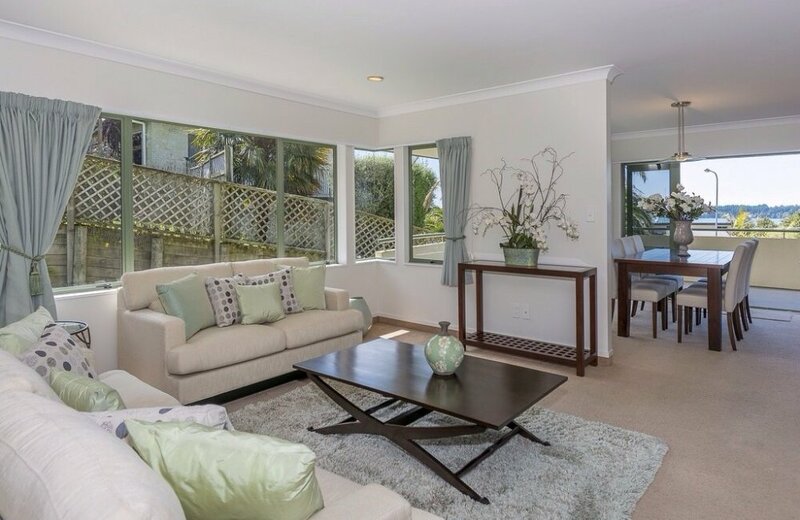 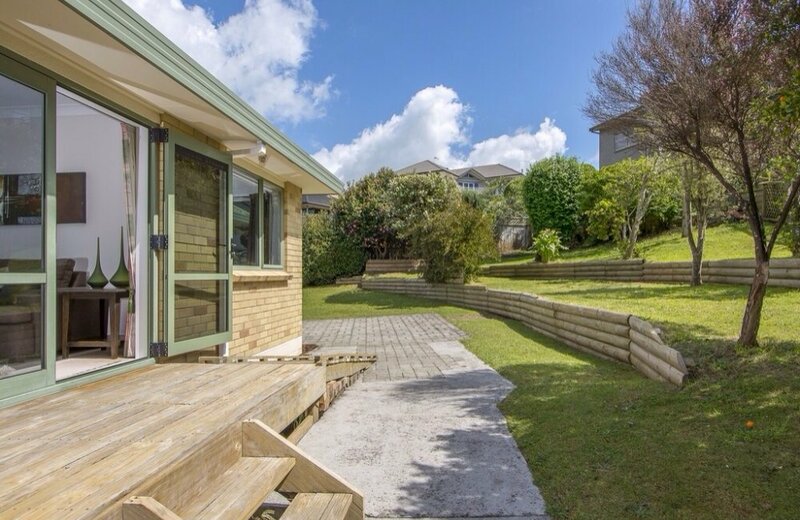 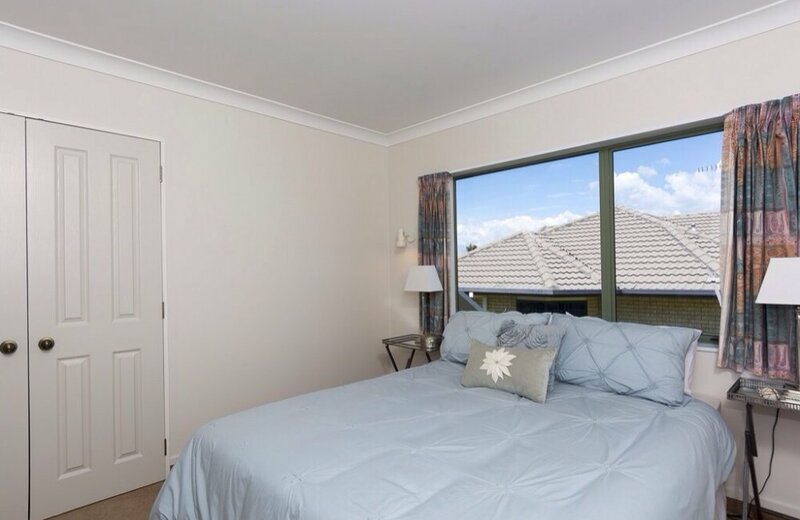 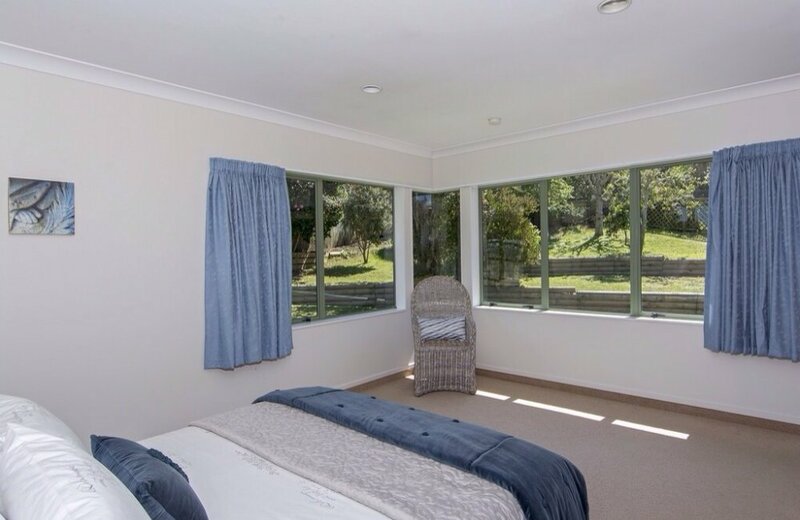 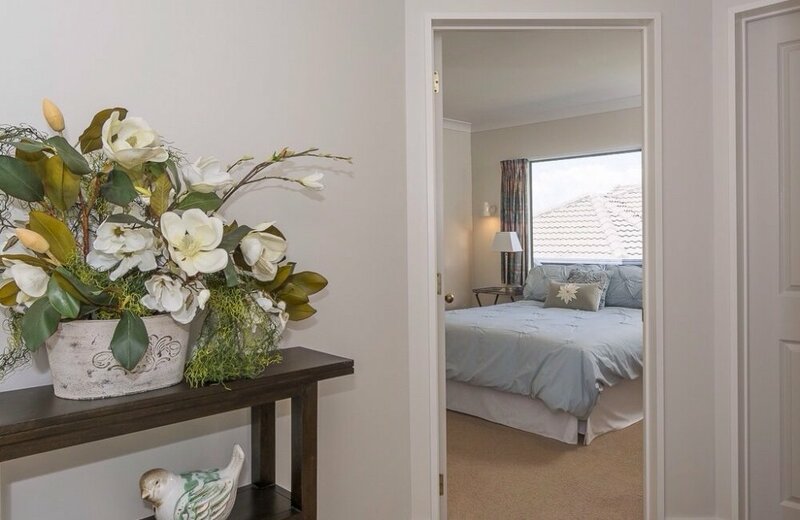 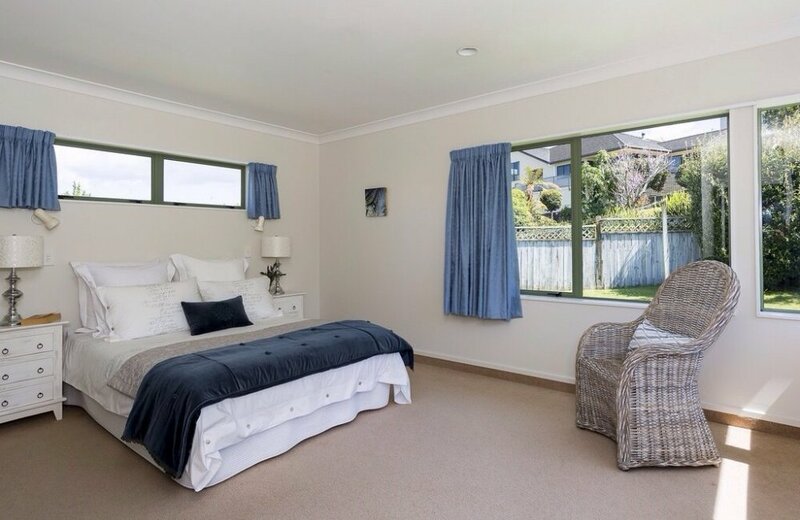 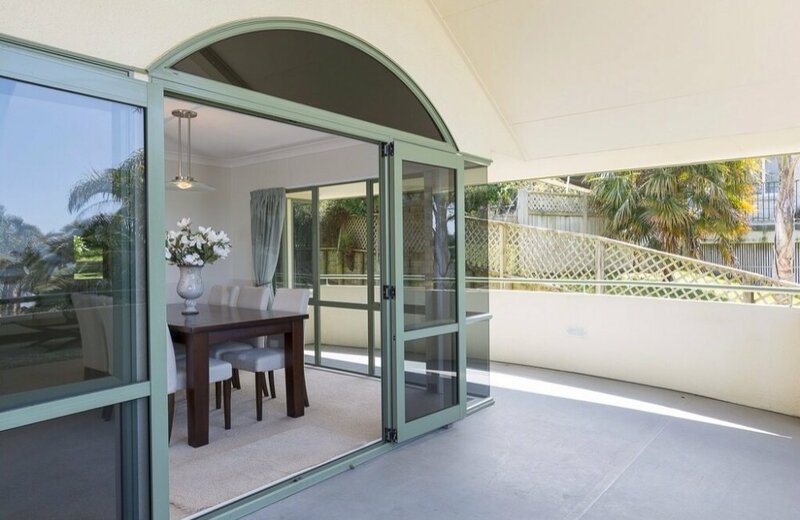 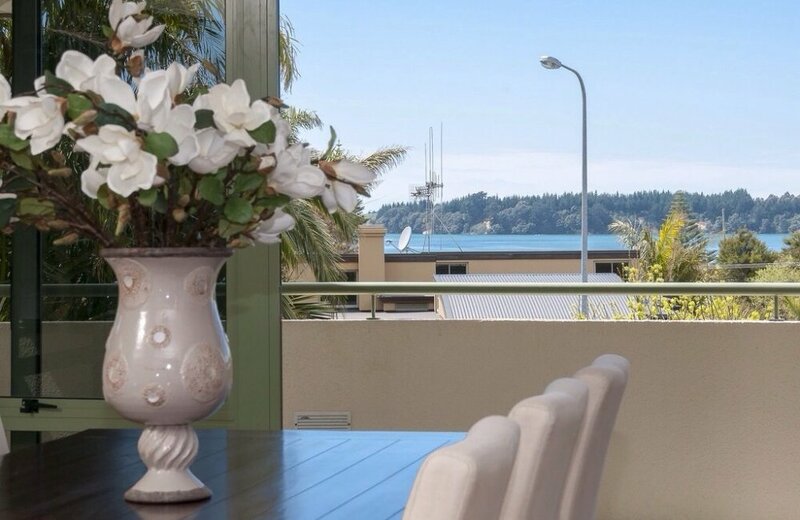 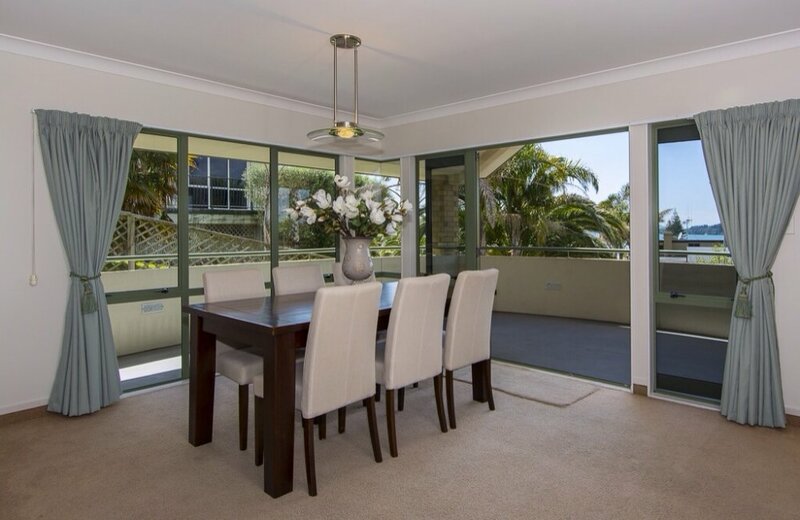 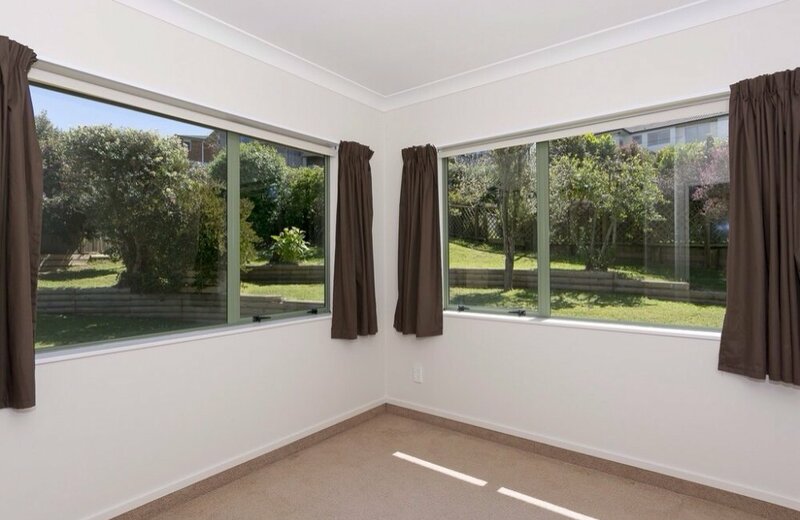 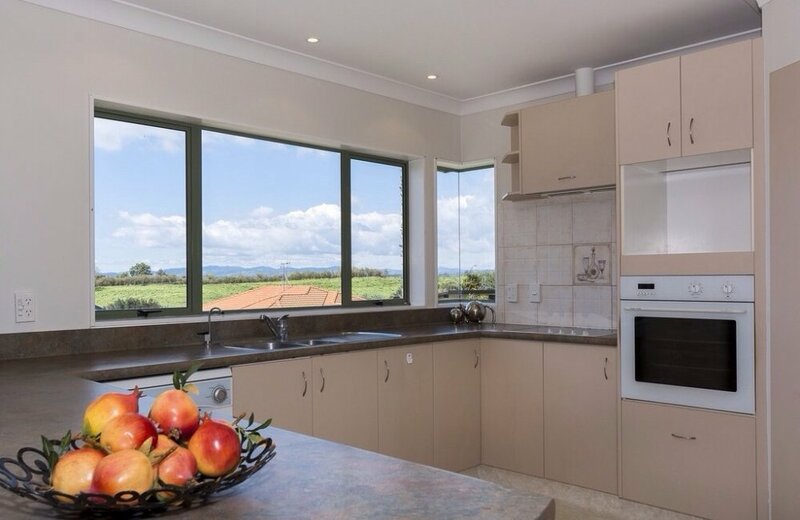 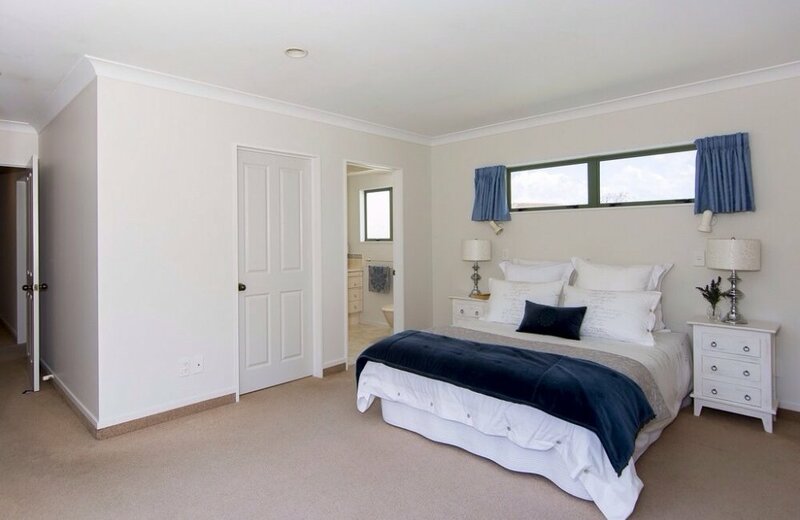 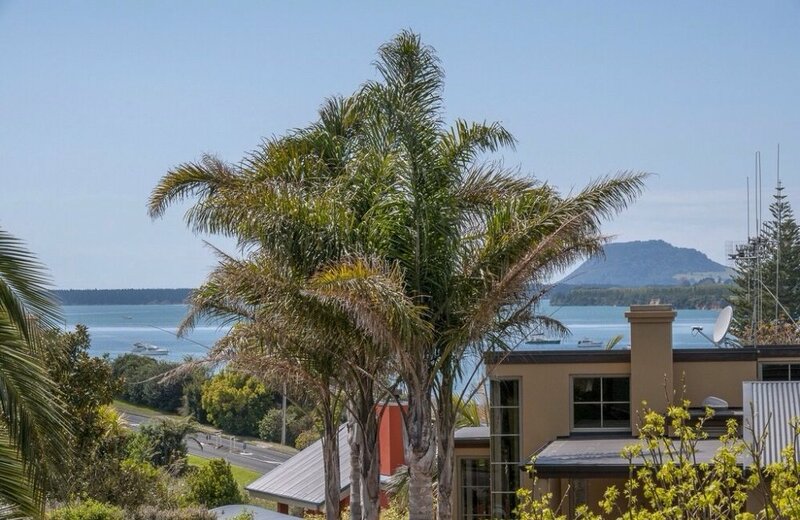 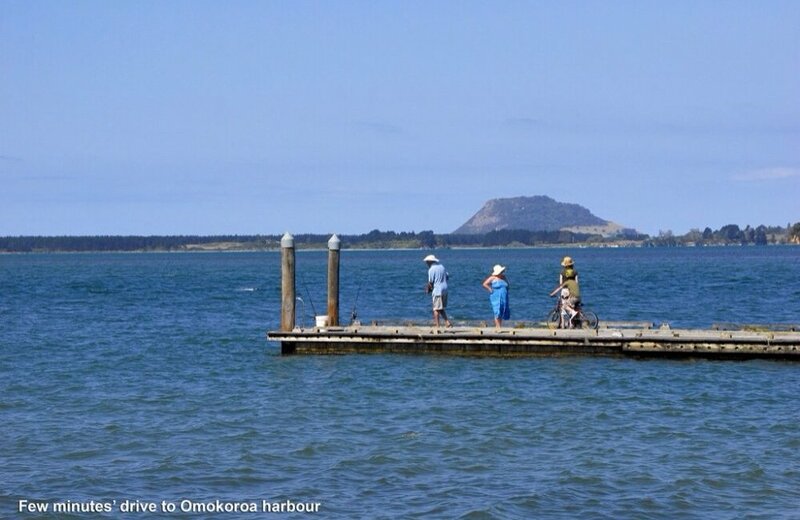 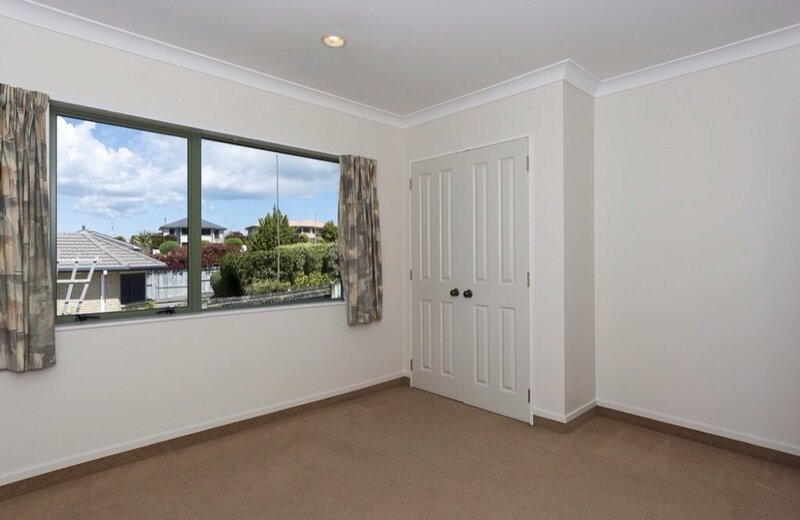 Harbour views from the kitchen window will beckon you out to the sea for a day of fishing or water skiing while during the week, you can enjoy a morning walk along Omokoroa's popular walkway. 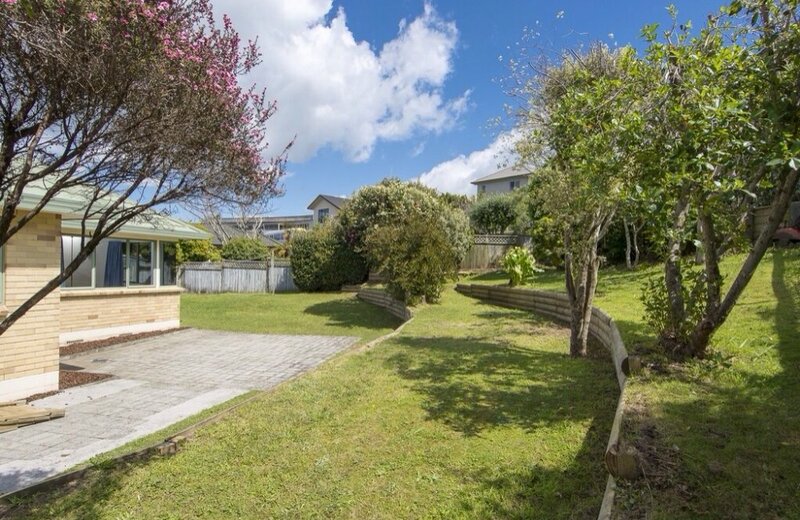 A generous 800m2 section, fenced for the safety of children and pets provides parking space for the boat and plenty of room to grow your own fruit and vegetables. 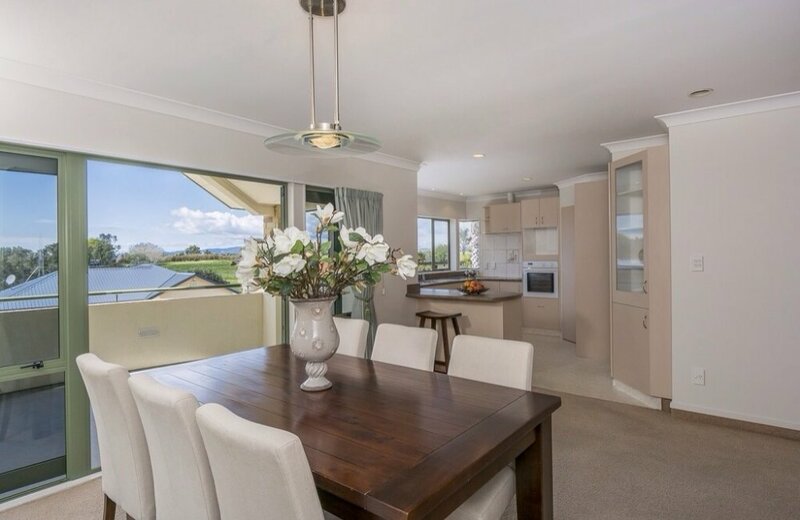 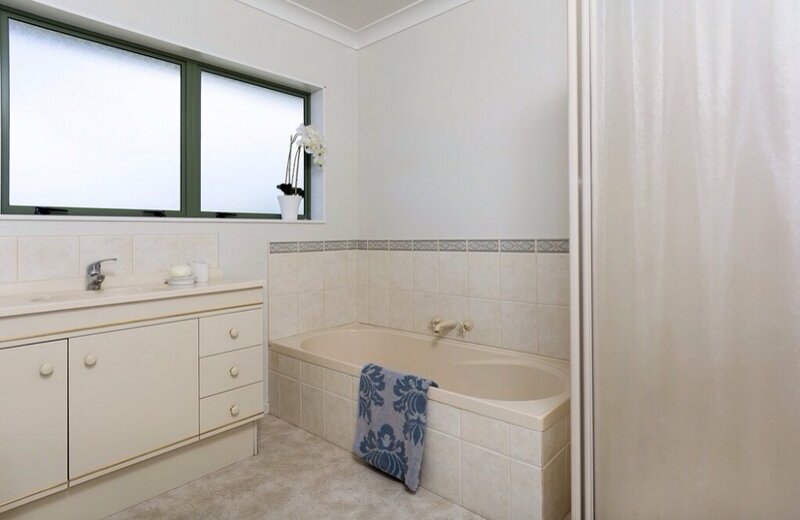 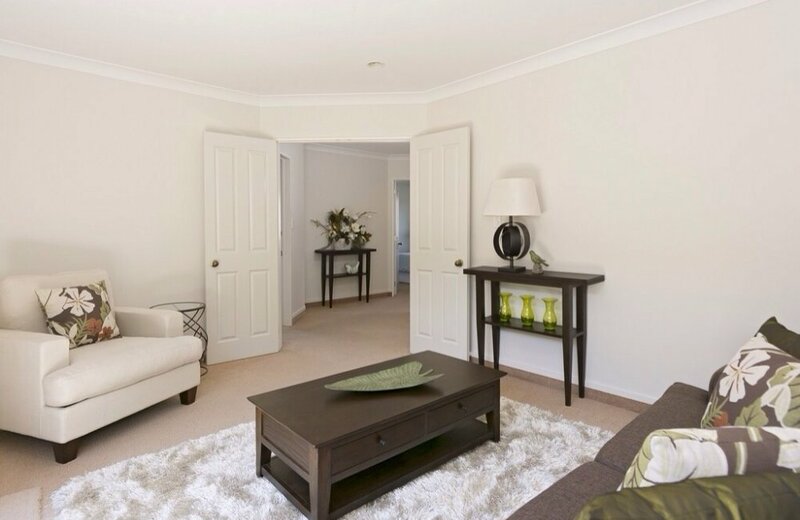 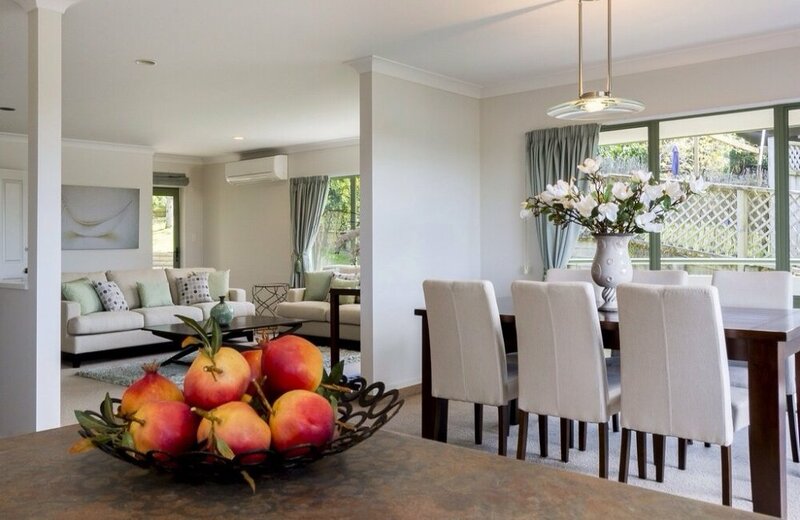 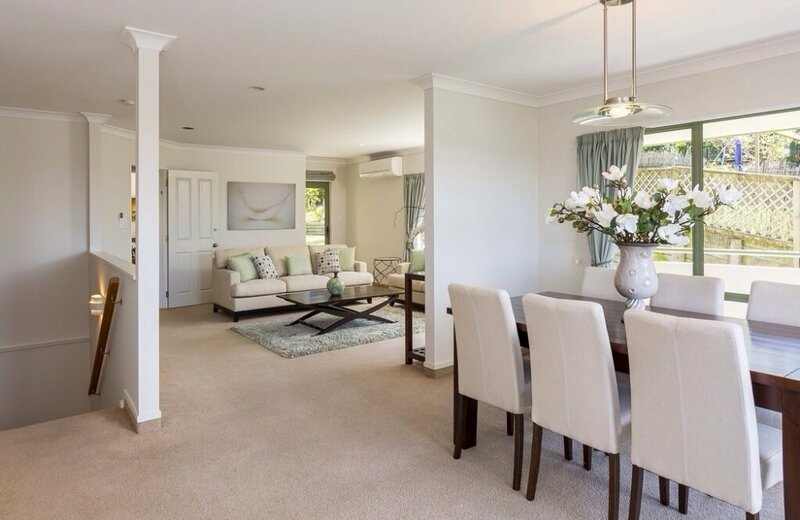 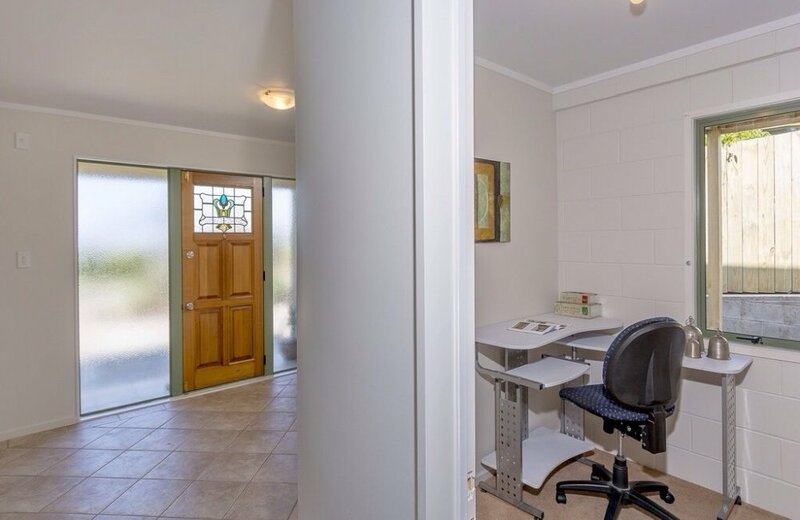 What could be better - 2 minutes to the boat ramp, 5 minutes to golf and water views to enjoy each day!